Recycling furnace filters update. 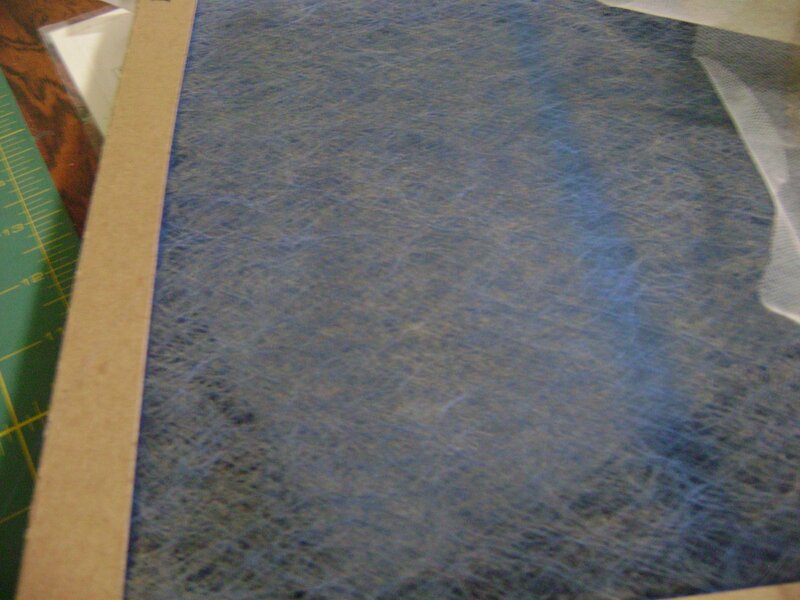 Back in January 2009, I posted about using bridal veil to make a filter cover that could be removed and washed to use again. Hopefully, this would allow me to reuse the same filter for longer than one month. So here it is July and this is how the filter cover has worked. This is what the cover looks like each time I take it off to wash it. I wash it once a month. This is how the actual filter looks after 6 months of use. Just barely starting to build up dust. It actually looks denser in the photo than it does in person. I will change the filter at this stage and use the next one for 6 months with a cover. 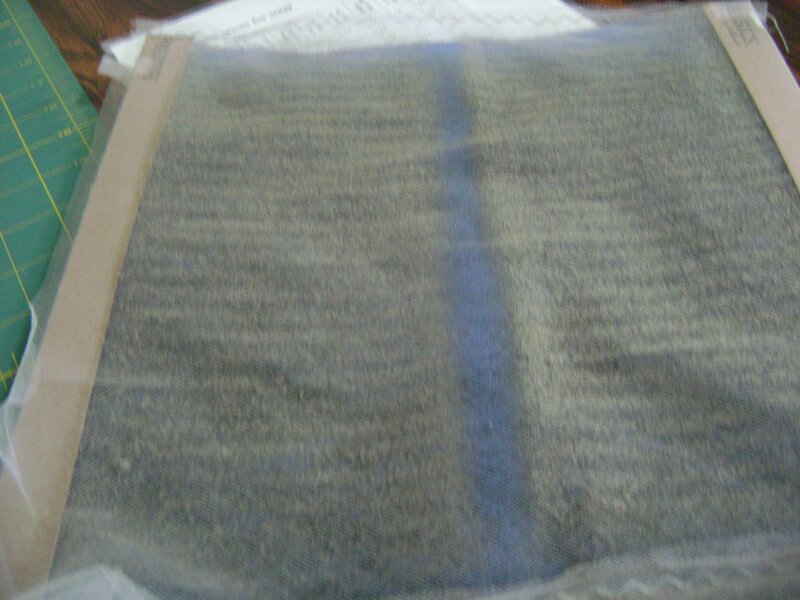 For comparison; this is the other filter to my furnace after only one month. It did not have a cover for it. So the cover is a good idea in my opinion. Now I need to make a cover for the second filter. I will save about 4 dollars a month by reusing the same filters. I looked at the price last week and this type filters were selling for 1.99 each. Changing only twice a year means I can keep about $40 a year for other things. This entry was posted on July 18, 2009 by Anita in ENERGY SAVING IDEAS.